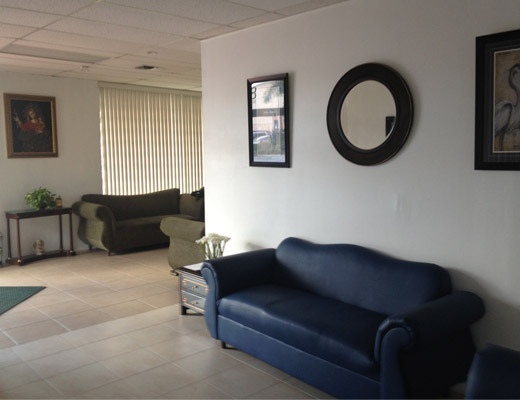 Welcome to Josarv Funeral Services and Funeraria Hialeah Memorial website. 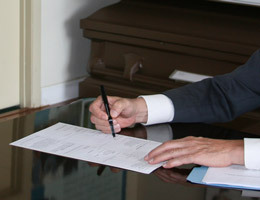 Since 2006, Josarv Funeral Services and Hialeah Memorial Funeral Home have joined forces to better serve the funeral industry. 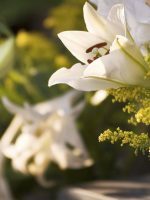 Our professional and caring staff takes pride in providing high quality and affordable funeral services that meet the special needs of your family. Jose A. Arvelo has over 40 years of experience servicing the needs of our community allowing him to be prepared to meet your needs. We offer a complete range of quality services from funerals to cremation, and are experienced at honoring many faiths and customs. We offer National and International Transfer. We specialize in transfers to Cuba. We invite you to contact us with your questions, 24 hours a day, 7 days a week, and we are glad to arrange a tour of our facilities. View our rooms to accommodate your funeral needs. View different service plans that we offer. 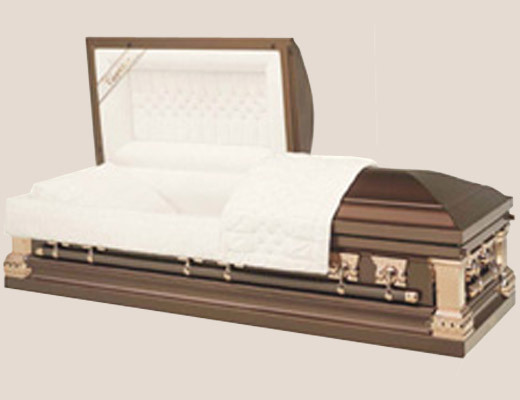 View our variety of high quality made caskets and urns.